That includes their appearance at Riot Fest. Their replacement has already been announced though, and it's a doozy. Blink-182 have announced that they have cancelled their upcoming mini-tour, including their headline appearance at Riot Fest. 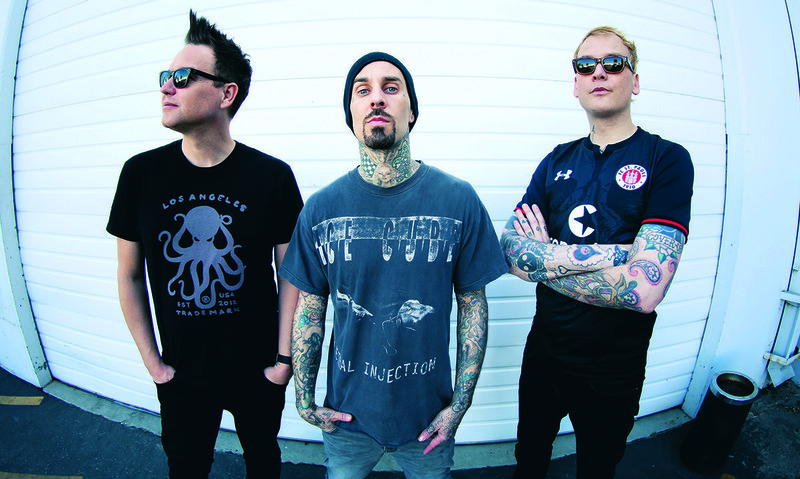 This is due to ongoing health issues surrounding drummer Travis Barker. Though their replacement for Riot Fest has already been announced, and it's none other than Weezer. So best get practicing this if you're going.